Armenians in a Multicultural World. 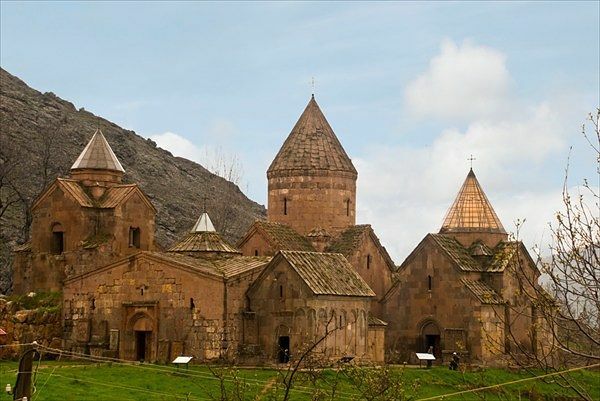 Monastic Insights on Armenian Identity and Faith. Lecture by Prof. Roberta Ervine. Armenian? American? Christian? Some combination of the above? Most Armenians for most of history have lived as minorities in lands not their own. So the preservation of Armenian identity and the free practice of their ancestral Christian faith have been unavoidable challenges for Armenians in the past as they are for us today. But what is this Armenian identity that we seek to preserve? What does it look like? Is it an unchanging treasure or a living, evolving being? What are the boundaries between the Armenian expression of the Christian faith and the convictions of others Christians—indeed other people of faith—in our society today? As it happens, the inescapable questions that come with living as Armenians in a pluralistic society are not new. They were pondered by a beardless monk named Mkhitar, who lived in the northern hinterlands of 12th century Armenia. What principles do we use to guide our thinking and behavior as people with multiple identities? How should we relate to others who are not like us? How do we want to distinguish ourselves as unique — or do we? Mkhitar’s responses to these questions are as fresh today as they were when he first spoke them. The great intellectual Mkhitar, known as “Gosh” [the beardless] is best known for having codified Armenian law in a work called Datastanagirk. He also wrote a marvelous collection of fables—he was the Armenian Aesop—as well as prayers, sermons, a short chronicle and various theological works. He was also the teacher of a number of disciples who went on to become the most prominent historians and theologians of the thirteenth century. 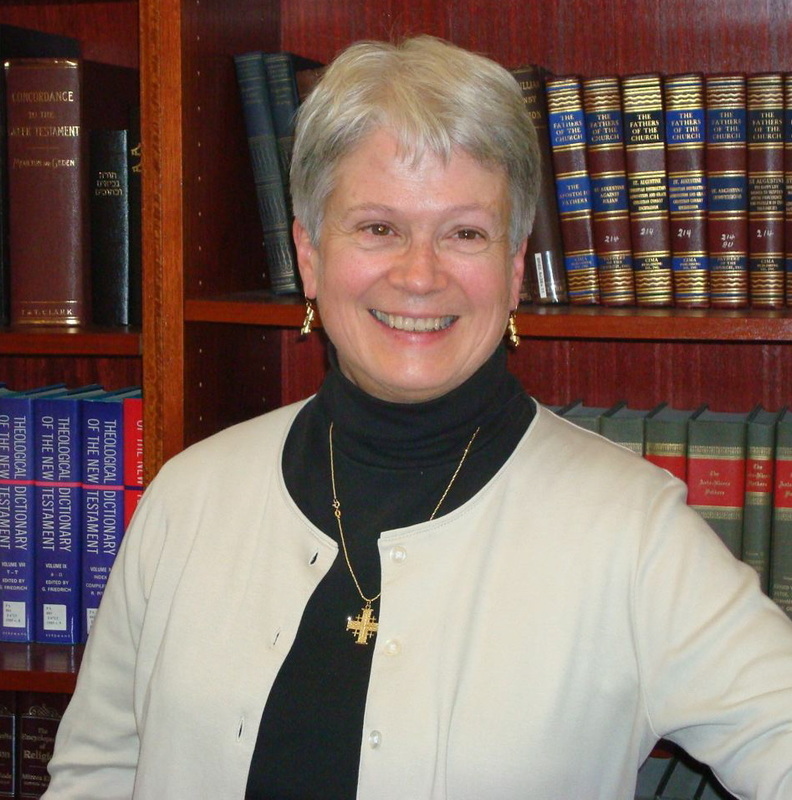 Professor Roberta Ervine is an expert in medieval Armenian literature and theology. Roberta Ervine is a specialist in medieval Armenian authors and theology, and a much loved teacher to generations of students both in Jerusalem and at St. Nersess. She holds her PhD from Columbia University, where she studied with Profs. Nina Garsoïan, James Russell, and Very Rev. Fr. Krikor Maksoudian. Dissertation research led her to Jerusalem, where she lived in the Armenian Monastery of St. James as a disciple of His Grace Abp. Norayr Bogharian, curator of manuscripts. For sixteen of her twenty-one years in the Holy City, Prof. Ervine taught for the Holy Translators Academy; she also lectured for several other Jerusalem institutions, including the Hebrew University of Jerusalem. In 2001 she returned to the United States to teach at St. Nersess Armenian Seminary, where she lectures on topics related to the history of Armenian Christianity and Armenian Christian thought. She is the editor of the St. Nersess Theological Review. Join Dr. Ervine on June 4 and be challenged by what one of Armenia’s great teachers has to say on social relationships, community identity and individual integrity. The lecture is free and open to the public. A reception will follow. For further information contact the Zohrab Center at zohrabcenter@armeniandiocese.org or (212) 686-0710. « VIDEO: Resisting the Darkness: The Story of an Islamized Armenian Family in Marzovan, Armenia 1915-1919.